74-79 Ford F250/350 2WD: 429-460, Tube Size 1.75", Collector Size 2.5"
Flowtech headers are the perfect combination of performance and value. Flowtech long tube headers are precision engineered using mandrel bent tubing, formed collectors and 5/16" flanges with sealing rings for a leak-free seal. All mounting hardware and gaskets are included for a simple installation. 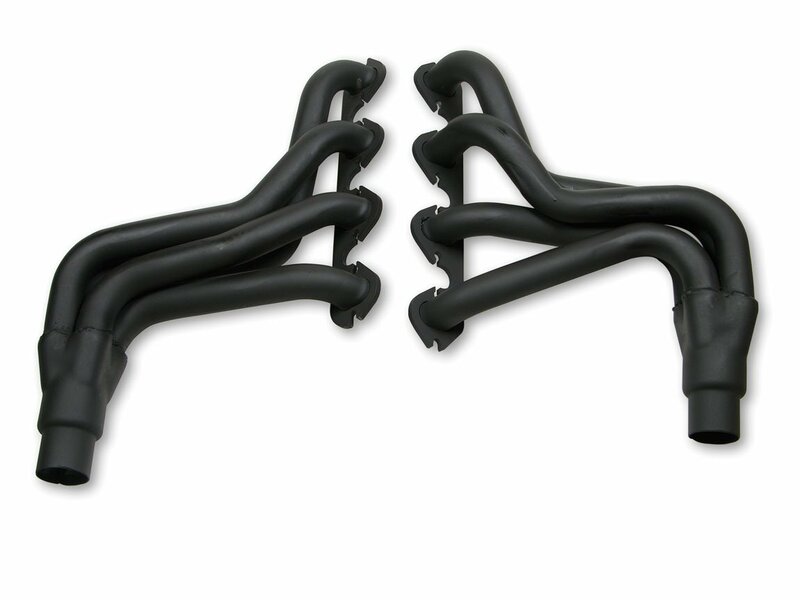 This header is coated in a high heat resistant black paint for a stealthy appearance.